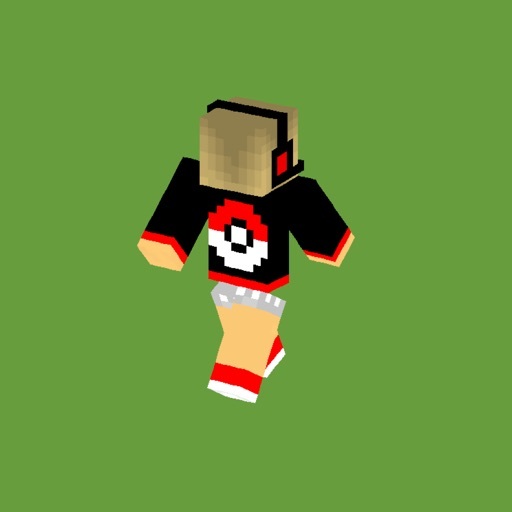 Best Pokemon GO Edition Skins for Minecraft PE. 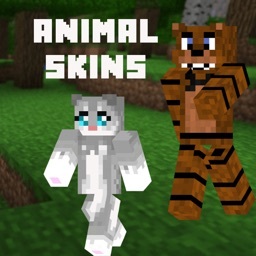 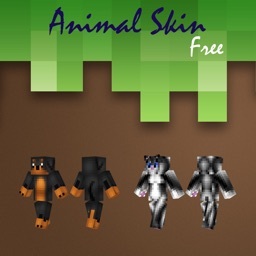 If you are a Minecraft Player and looking for the best app to search for your new Pokoemon GO Skins, your search ends here. 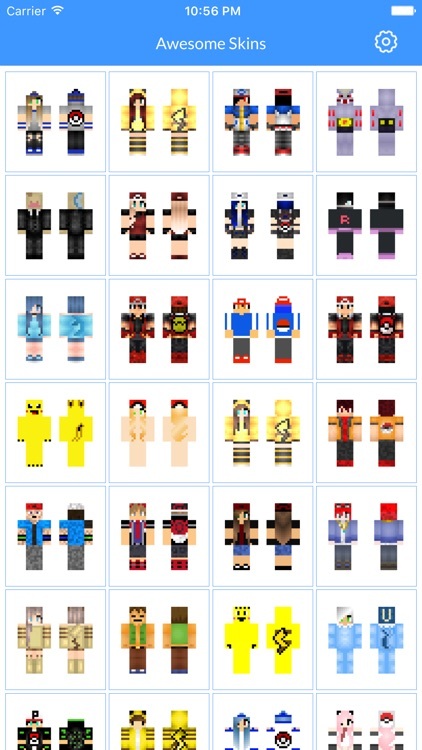 We have lots of Pokoemon GO edition skins with best quality and further more those are hand-picked for you. 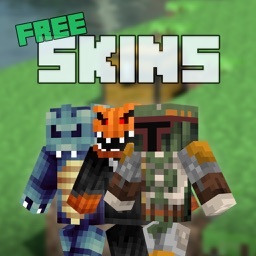 Notice: Our app is not affiliated with the game 'Minecraft' or its creator Mojang AB. 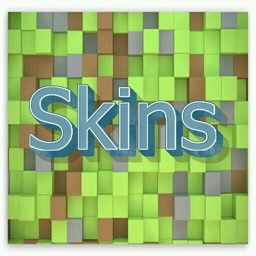 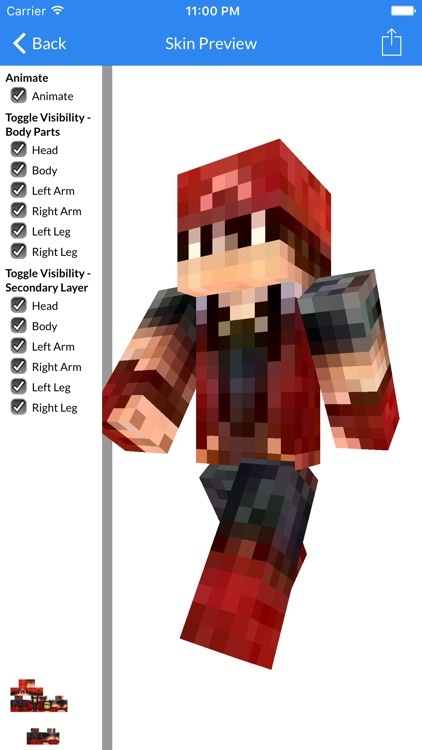 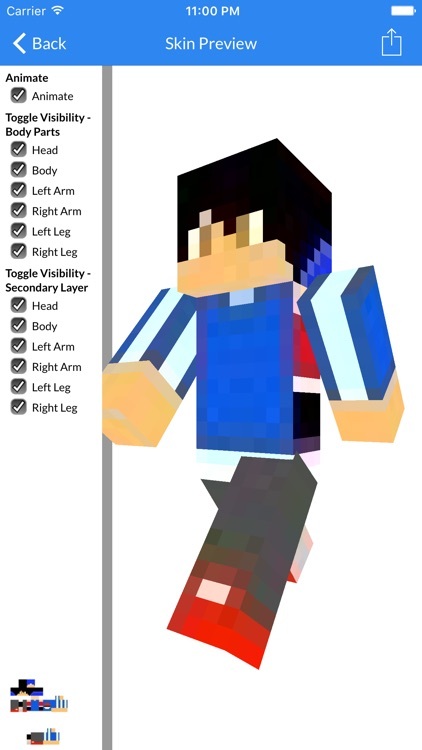 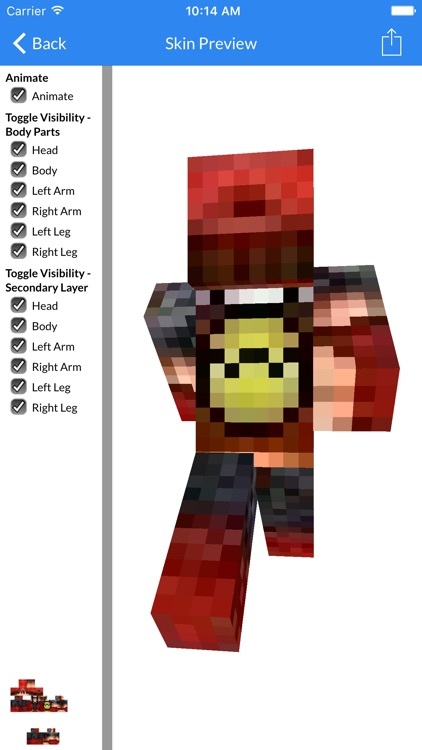 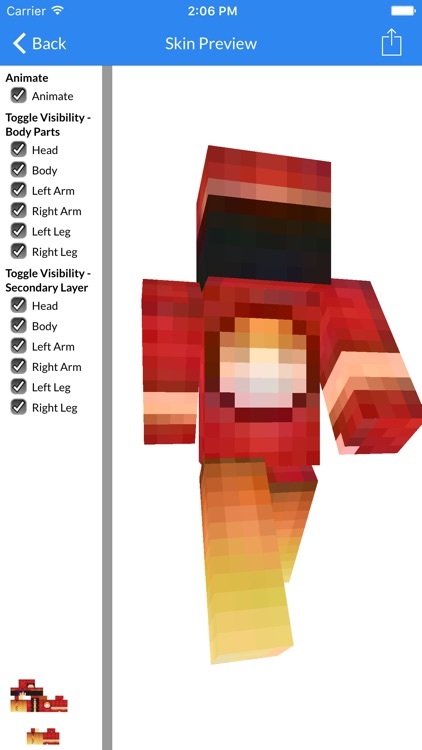 Its just an aid tool for the game for the better looking skins of 'Minecraft'.